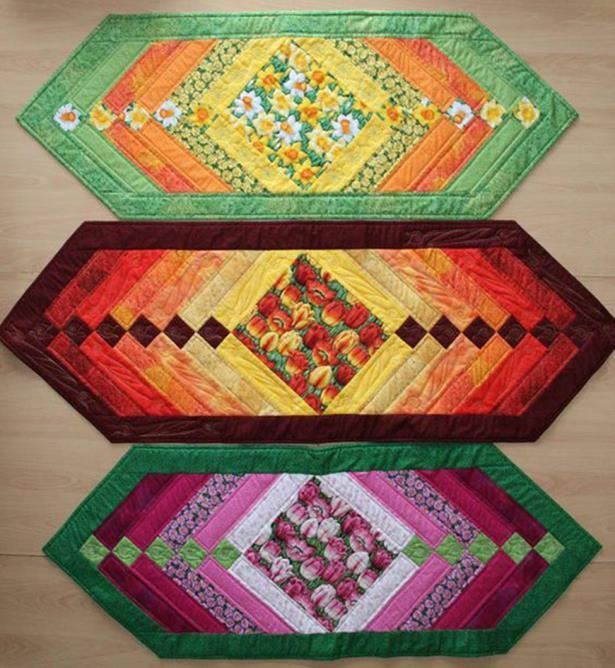 Make a fun, quilted table runner for any season for yourself or as gifts! You’ll love the simplicity of this complicated-looking pattern using a large focal print. This 2-session class will introduce sewing enthusiasts to the art of Quilting. It will focus on quilt design, basic quilting skills, rules, and tools, batting, and rotary cutting. Students will gain hands-on experience to accurately piece quilt blocks and construct a table topper. If time allows, students will also be taught how to quilt and bind their finished quilt top. Sewing machines and all necessary tools are included in the registration cost. This class is recommended for students with some sewing experience. This is not a beginning sewing class. **Students will provide their own materials - list will be provided with registration confirmation. Recommended age range: at least 16 years old (with sewing experience), or 12-16 years old with a parent also taking the class.